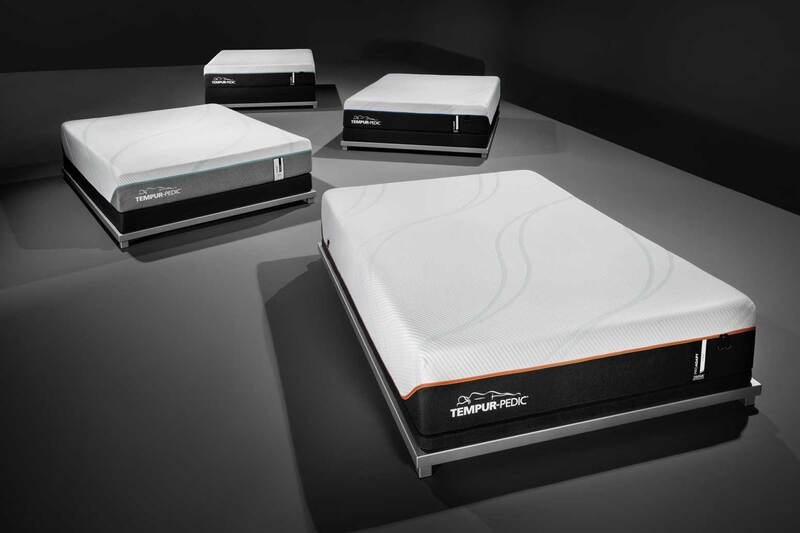 Continuous innovation for continuous comfort. 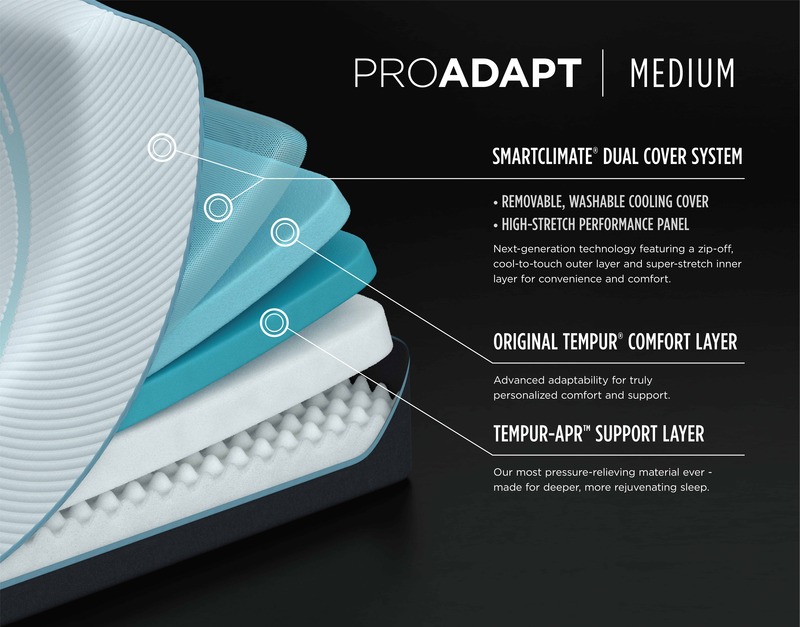 Expertly engineered with the most advanced pressure-relieving material we’ve ever created to give you deep relaxing sleep that rejuvenates your whole body. 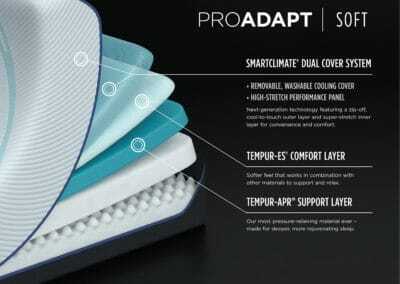 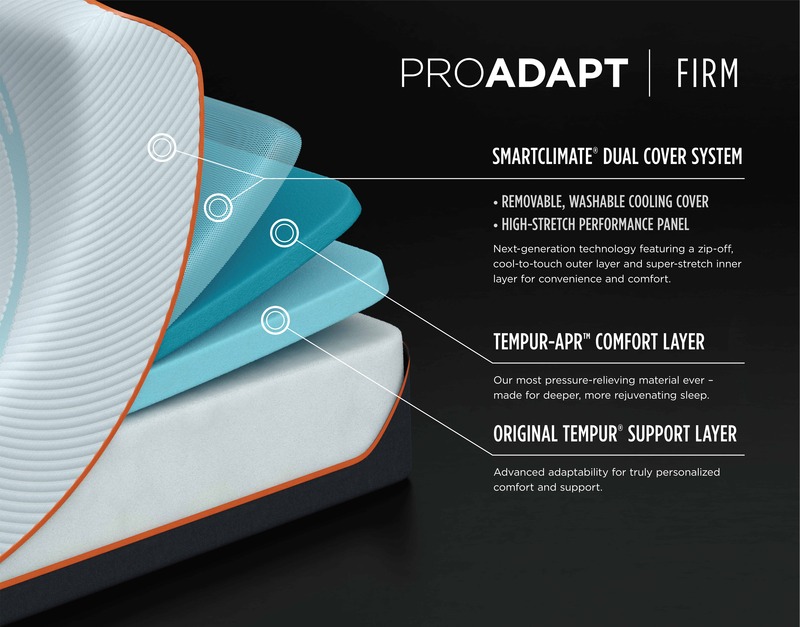 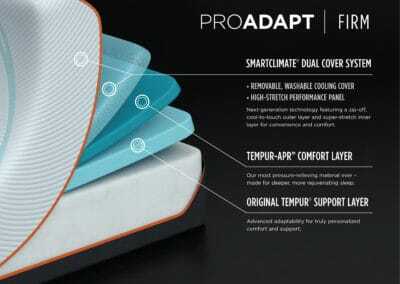 This is the new TEMPUR-ProAdapt™ series—featuring new TEMPUR-APR™ material.